We know that buying or selling a property can be stressful. At Sleigh & Son you are not a number! We offer a professional but friendly and approachable service and we always ensure that our clients are treated as individuals. We shall ensure that you are kept fully up to date with the progress of your sale and purchase. Communication is our watchword. If you need a mortgage to help you purchase your property, we are on the panel of all the major mortgage providers. As well as buying and selling residential and commercial properties, we can also deal with re-mortgaging, transfers of property when someone has died and transfers of equity (for example, if you are splitting up and the partner wishes to buy out the other’s interest, or where a single owner wishes to transfer their property into joint names). If you are thinking of taking out a mortgage on your property, or switching lenders, perhaps to borrow more money, we can help. We are not a volume re-mortgaging firm and you will not be treated like a number. We can offer you an individually tailored, efficient and professional service. We are on the panels of all the major lenders. 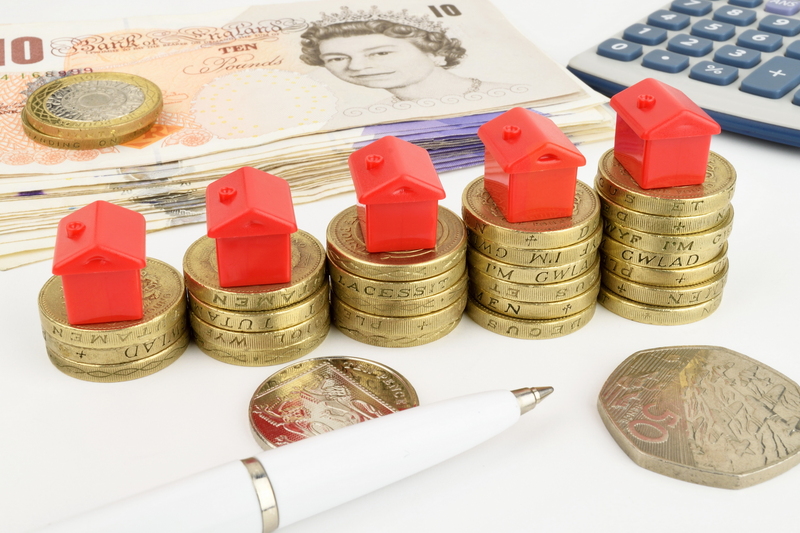 Even though your lender may offer you free legal fees as part of their packages if you ask, they may well agree to instruct us rather than a volume re-mortgaging firm, miles away from where you live. We can also assist you if you are considering an equity release or retirement mortgage. For a no-obligation informal chat and an estimate of costs please call us on 0161 370 2198.